YANGON — After a busy day, or a long week, most people just want a nice place to chill and relax with their friends. There are plenty of pubs, bars, clubs and karaoke parlors across Yangon. But some people prefer live music. So here’s a list of some great live music venues to try. 7th Joint Bar and Grill is the only reggae bar in town and is popular with teens and adults alike. The bar is always packed with both foreigners and locals, especially on Tuesdays, Wednesdays and weekends. 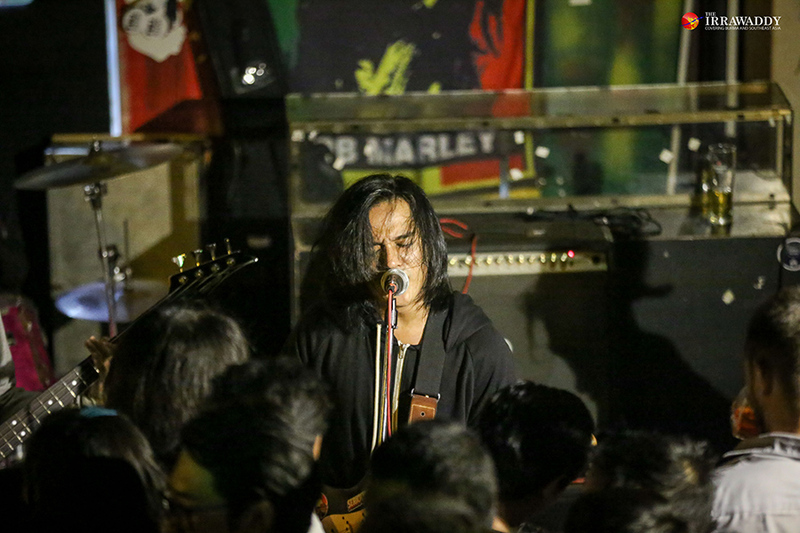 It has an open mic on Tuesdays, Burmese music on Wednesdays and international music on Fridays with local bands. On Sundays the bar hosts unplugged music nights. The bar is located on the ground floor of the Urban Asia Center, at the corner of 47th Street and Maha Bandula Road. It’s open from 5 p.m. to 1 a.m.
Named the “Best Nightlife Experience” in Yangon by Myanmore in 2017, this rooftop bar will give you the best views of the night and has a live band every Wednesday and on weekends. 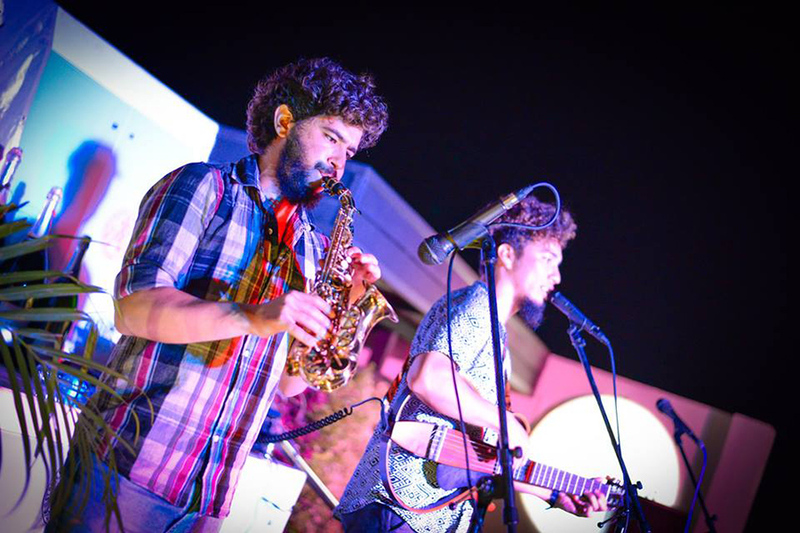 This Saturday, the international artists of SamRaz will play Latin and jazz tunes. It’s located at No. 84 Pan Hlaing Rd. in Sanchaung Township. Hours are from 5 p.m. to 11 p.m. The popular Hard Rock Café chain has come to Yangon and you can enjoy authentic American dining with live music. It has its own bands from abroad playing Tuesday to Sunday. Hard Rock Café Yangon is located on the fourth floor of Myanmar Plaza and is open from 5 p.m. until late. 50th Street Restaurant & Bar is already popular with expats and locals because of its good food, cool vibes and music nights. It hosts both live music nights and DJ events. The bar has acoustic sessions every Friday and announces special events on its Facebook page. 50th Street Restaurant & Bar is located on the lower block of 50th street and easy to find. It’s open from 10:30 a.m. to 1 a.m.
Terminal5 is a small bar but has two branches, one at the corner of Sanchaung Street and Padonma Street and another on 19th Street. The drinks are cheap but good and the bar has live music on Wednesdays, Saturdays and Sundays. Most of the bands play Burmese songs. It is a nice spot to chill and stays open from 4 p.m. until late. The Yangon branches of this Singapore brand offer the best of Singapore’s dinning experience and Harry’s Premium Larger beer. The first Harry’s Bar in Myanmar opened on the ground floor of Myanmar Plaza, the second at Junction Square. 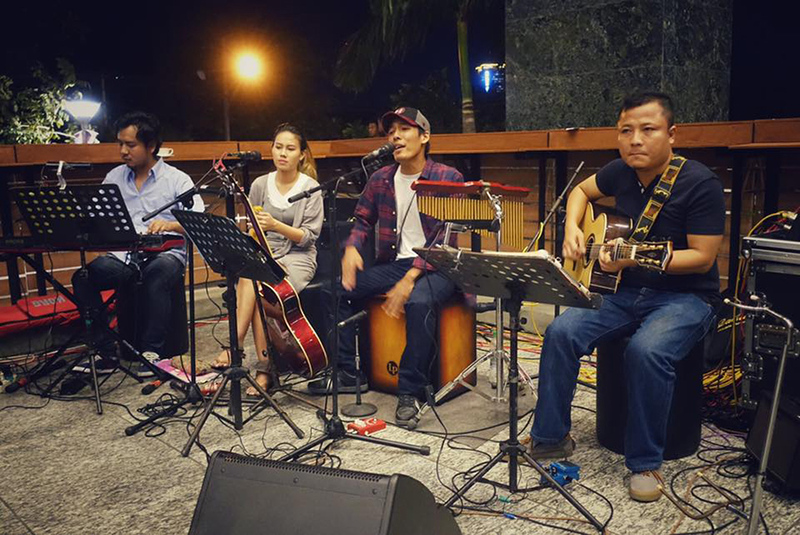 The bars are popular, with unplugged nights at the Myanmar Plaza branch every Tuesday. After a long day at work, a drink with good music is the perfect way to unwind for the music lover. We hope you all have a great time.